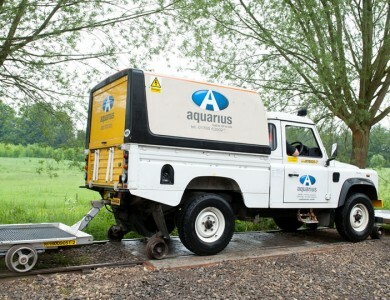 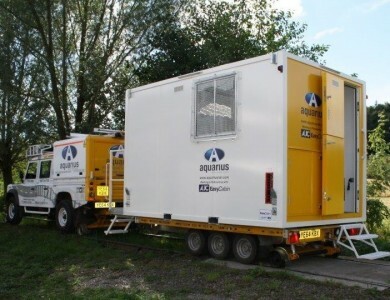 The R2R Trailer is now available for hire after achieving Network Rail Product Acceptance: NR PA number PA05/05068. 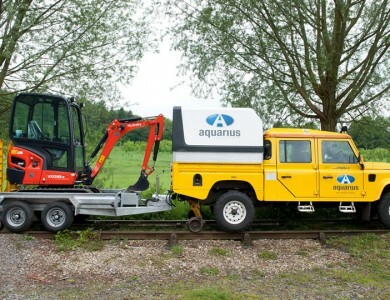 Certified with a 3 tonne payload for rail, transport equipment, tools, rubber tracked plant and light weight cable troughs. 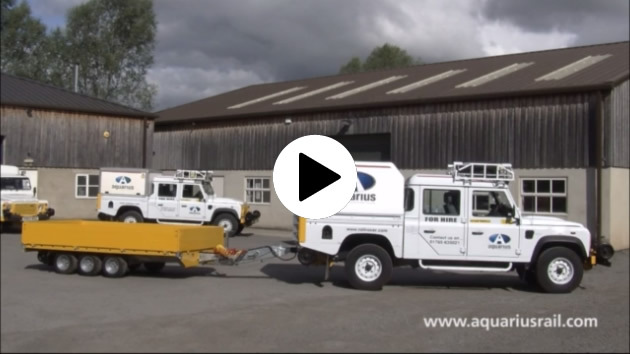 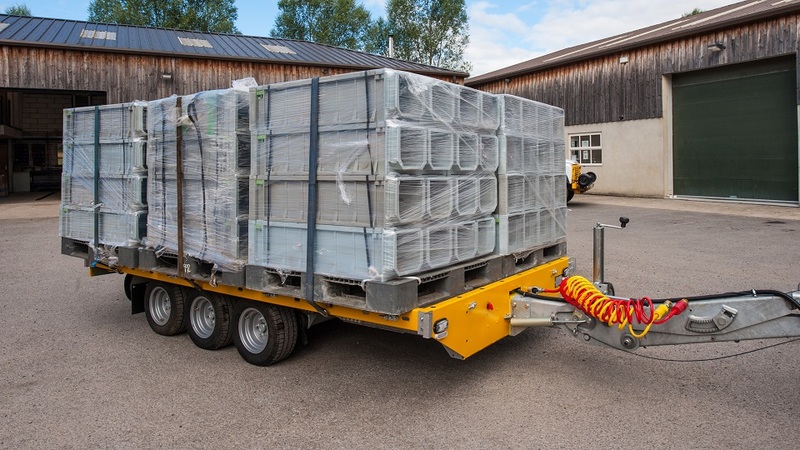 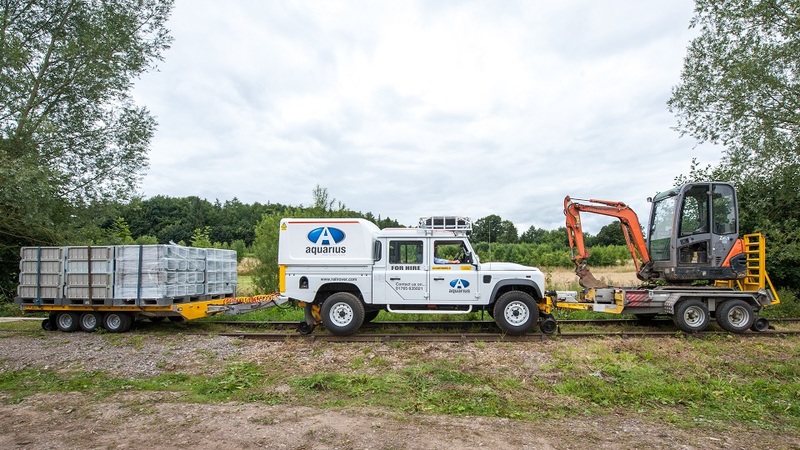 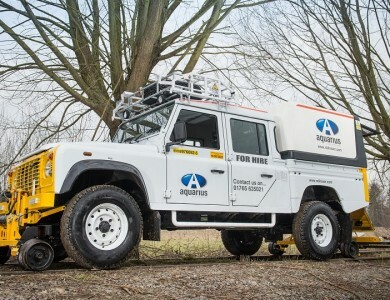 The concept is simple: the R2R Trailer, towed by a Land Rover RRV, will enable the user to transport plant and machinery from the depot direct to the track work site. 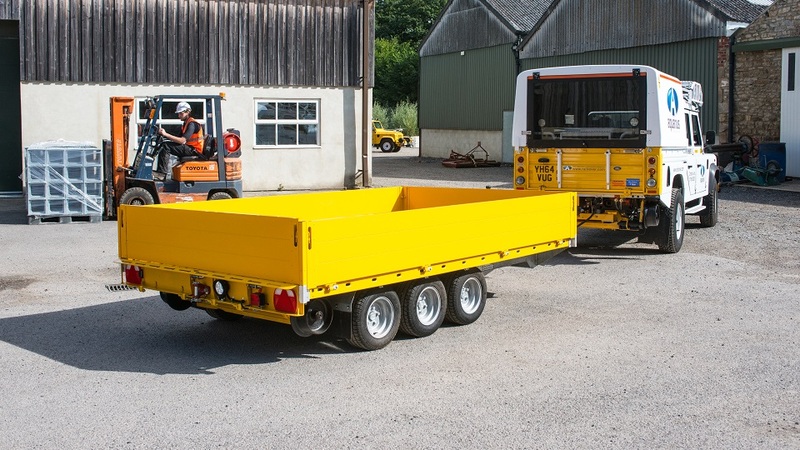 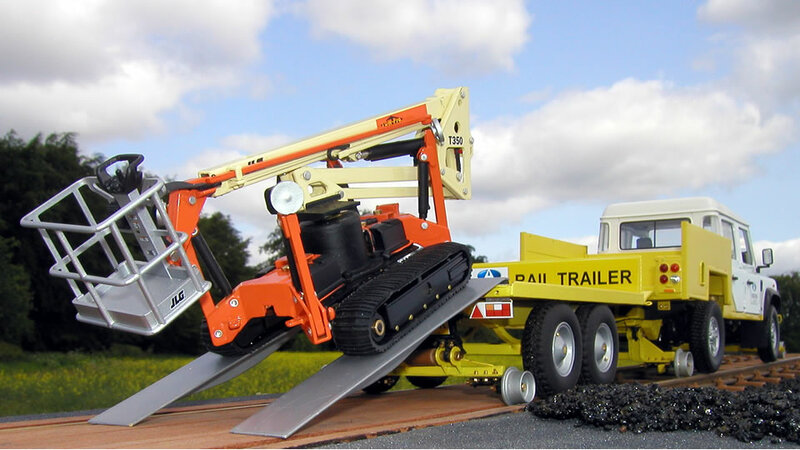 The R2R Trailer will revolutionise track maintenance for small to medium tasks by avoiding manual labour or the use of expensive large road rail machines.